SketchUp is a 3D modelling program owned by Trimble Navigation and used by designers in fields of engineering and architecture. Plugins or scripts are widely added to SketchUp for enhancing the 3D experience capability. Most of them are free of charge and can be rewritten by anyone creative enough to fill in the gap of increasing user friendliness of a plugin. The following are the 10 best SketchUp plugins that should be used by all users. What are the best SketchUp Plugins? This plugin is used by many SketchUp uers in making grass, greenery, carpet, and in many other creative ways. Indeed, SketchUp users ingenuity is amazing. This is used mainly in making “fur” on a created face by inputting certain type and figures in the fur settings. This will produce the blade of grass and greenery in general. This will allow the designer a chance to modify how tall and thick the greenery will be to his/her satisfaction. This a simple, fast and easy to use. Once you have a surface selected, you can already use the plugin by inputting the desired settings and voila! You have added grass to your design. This consists of 39 different kind of tools which are helpful for a practicing SketchUp user. This plugin is a “one stop shop tools” for the reason that it has varying uses from drawing a line on a surface, making window frame, to constructing a hip roof. What I love in this plugin is the creation of a hip roof, walls, opening frames, stairs and extruding profiles along a selected path without twisting even if the path is sloping. 1001 bit tools will make life easier for SketchUp users. This is used for making a roof quickly. Once a face is selected, you only have to choose the type of roof you want. The choices of roofs includes gambrel, mansard, ranch, craftsman, elizabethan, new roof style, plantation, prarie, santa barbara, ski lodge and trellis. In addition to that, you can make your own style through having your own roof, eaves, hip, and rafter parameters. Editing the slope, eaves, fascia, hip, and rafter settings can modify the roof style. 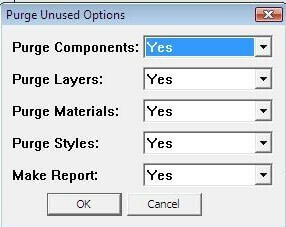 Furthermore, you can import or export roof styles. Initially invented by Frank Wiesner and rewritten by TIG from version 3.1 up to the latest version to date. This is done by selecting the object to be mirrored and then picking points to define a line, points or a surface. You would then be asked to choose to delete or keep the original object. This plugin is used to mirror groups, components or raw geometry thus making it easier to produce multiple objects in a file without making them again from scratch. Purge, purge, purge as they always says. This valuable plugin helps you remove unused components, layers, materials and styles. This is different from using Model Info because you have the choice of what to purge on and also have a log or report made on what was removed. 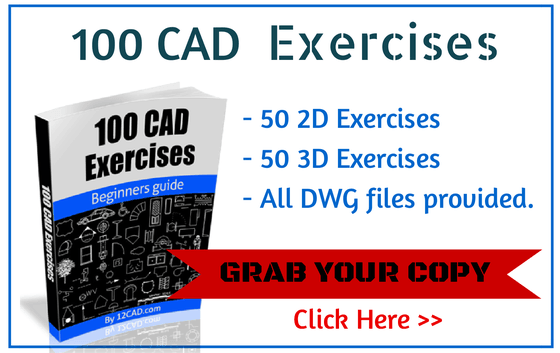 This will definitely make your SketchUp file less in size thus adding speed in your drawing and rendering. Just like all the plugins created by fredo6, you need to download first the latest version of libfredo6 to be able to use all his other plugins. 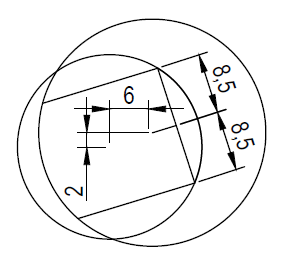 Round corner is composed of 3 tools, which are for making corners round, sharp and bevel. You have to pick the corner(s), which you want to be round, sharp or bevel then click the corresponding tool and modify the palette according to your desired outcome. Then, click the check mark to preview the result and hit enter to exit the plugin. 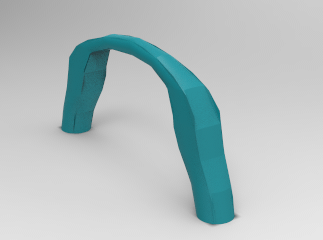 This is one of the best SketchUp plugins for making 3D object with softer edges. This plugin though named like the array in AutoCAD should not be mistaken as such because component array is still limited in comparison to that. However, scripts are rewritten often that the possibility of being like the other or surpassing its ability is not impossible. This plugin generates array on a selected face and the output is controlled through user input on grid spacing, angle, type and orientation. 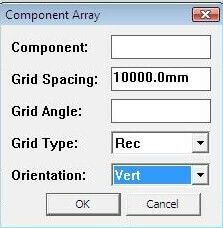 This is good to use for rectangular array just like in AutoCAD. Curviloft consist of 3 tools, which are loft by spline, loft along path, and skinning. The first tool, which is loft by spline, creates contours between surfaces based on spline curves. Next is the loft along path, which works just like the follow me tool however this has the capability to join two different shapes. The last tool is the skinning, which produces contours from two or more paths. This plugin is helpful specially in making objects, which have irregular sides and faces. The latest version to date has a total of 6 tools, which are joint, round, vector, normal, extrude, and follow. The joint push pull is use to push, pull or thicken a surface. 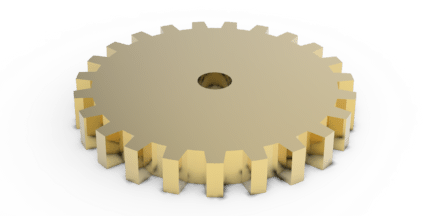 The round tool can thicken a surface with the possibility of rounding sharp corners. Next, is vector, which can extend an object along a direction. The fourth tool can push or pull multiple faces individually. Extrude tool works to push or pull in an average direction while keeping faces jointed. The last is the follow push pull tool, which has the capacity to extend along the direction of their adjacent edges. 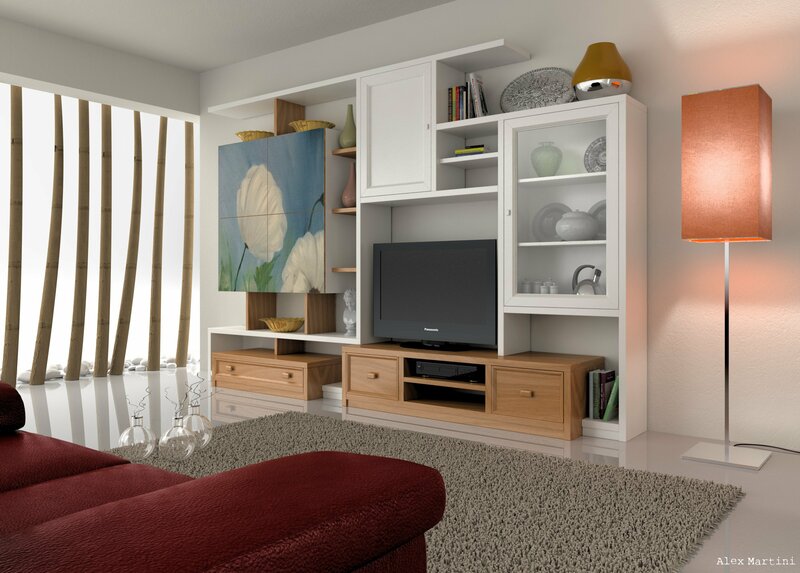 Vray is a rendering plugin, which works very well with SketchUp. It has material editor, which you can use to apply and edit martials to your drawing. The option editor of Vray is used to control how the render output will be. It has also the capacity to batch render, export and import proxies. This plugin is definitely one of the most popular amongst SketchUp users who want to have realistic 3D model rendering. Check out our tutorial on using Vray for how to render in Sketchup. All of these ten plugins are valuable to a SketchUp user in gaining photo realistic 3D model. As a SketchUp user, I love all of them because they make my life easier. If I was to choose a few of the best, I would choose Instant Roof, Purge All, Fur, 1001 Bit Tools and Curviloft as the best SketckUp plugins. Make sure to try them out and support the developers.